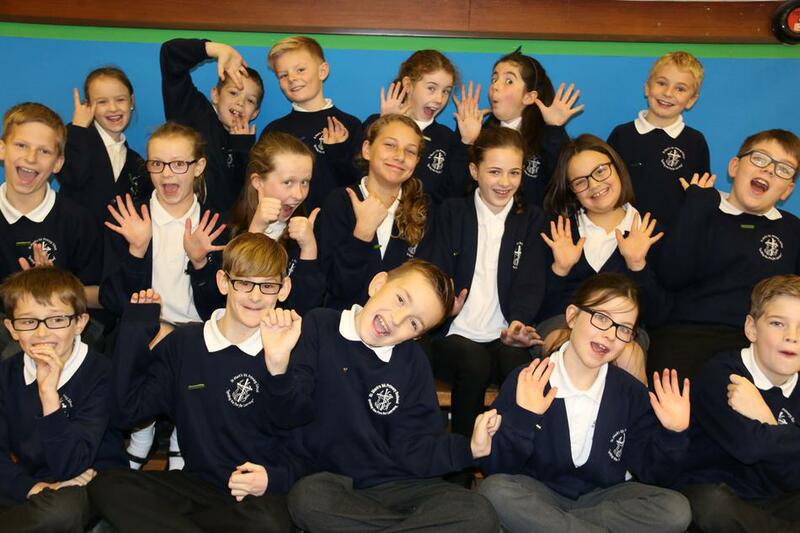 St Mark’s School Council is made up of children who have been elected by their class to help improve the school. The School Council wear green special badges so that they can be easily identified. They are more than happy to listen if you have a good idea to share. There is a School Council election every year so everyone gets an opportunity to be elected. The School Council members felt proud, relieved and thankful to be elected to represent the school community. Being a member of the school council is a really good opportunity to help children develop leadership and team skills.